This article was originally published by BCBusiness and created in partnership with Pacific M&A and Business Brokers Ltd.
One doesn’t normally associate business matters with music, but when it comes to the task of selling a business, Pino Bacinello, president of Pacific M&A and Business Brokers Ltd., is compelled to associate the process with the evolution of an orchestral work—with the professional certified business broker/M&A advisor assuming the role of conductor. Finally, this navigation process should include “co-ordinating and managing the advisors to ensure that all objectives are reasonably met and with manageable risk,” according to Bacinello. As parting advice, Bacinello stresses that it’s never too early to lay the necessary foundations that will support the sale of one’s business—but it can be too late. “A time-planned and considered approach will maximize value and saleability,” says Bacinello. 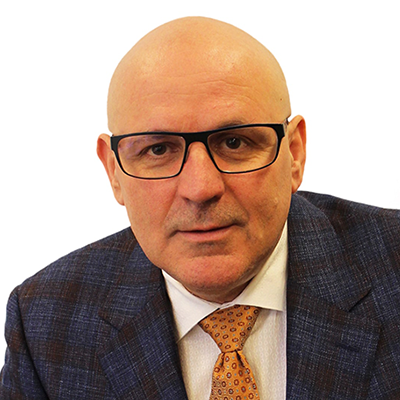 Pino Bacinello is President and Founder of Pacific M&A and Business Brokers Ltd. He is a Certified Business Intermediary, Mergers and Acquisitions Master Intermediary, Certified Machinery & Equipment Appraiser, and a Certified Senior Business Analyst. Having owned several businesses both in Canada and South Africa over the past 40 years, he has garnered much knowledge and expertise in buying, selling, developing and restructuring of privately held businesses. Through his own experiences, Mr. Bacinello recognizes that the process of selling or purchasing a business is a major undertaking. Pino’s vast knowledge of divestitures, acquisitions, mergers and succession has earned him the reputation of an authority on the subject and a mentor to other professional business brokers and intermediaries in both Canada, U.S. and abroad.